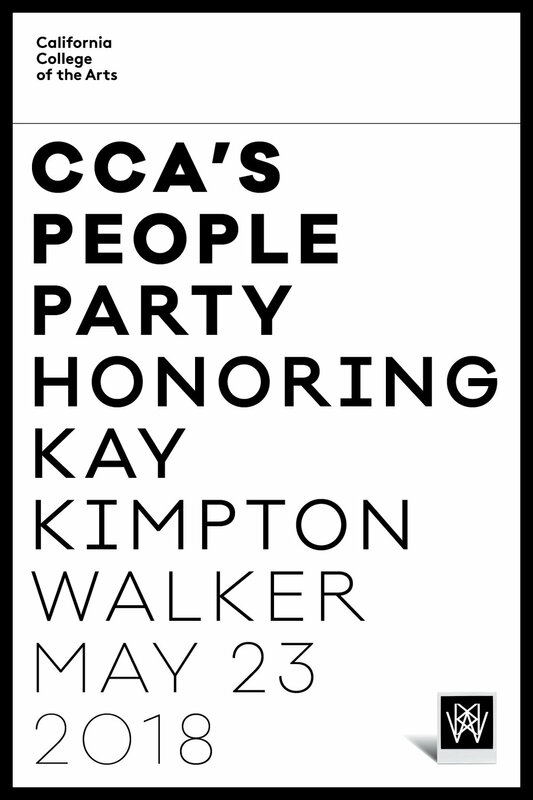 A multitude of materials for the College’s Gala Honoring Kay Kimpton Walker. The Gala is a benefit for the College’s scholarship fund. A huge team effort involving the College’s Development, Facilities, and Communications offices; Gala co-chairs Cathy Podell and Stanlee Gatti; Gala honoree Kay Kimpton Walker; and event designer Stanlee Gatti, the Gala raised over $1,000,000 for student scholarships.